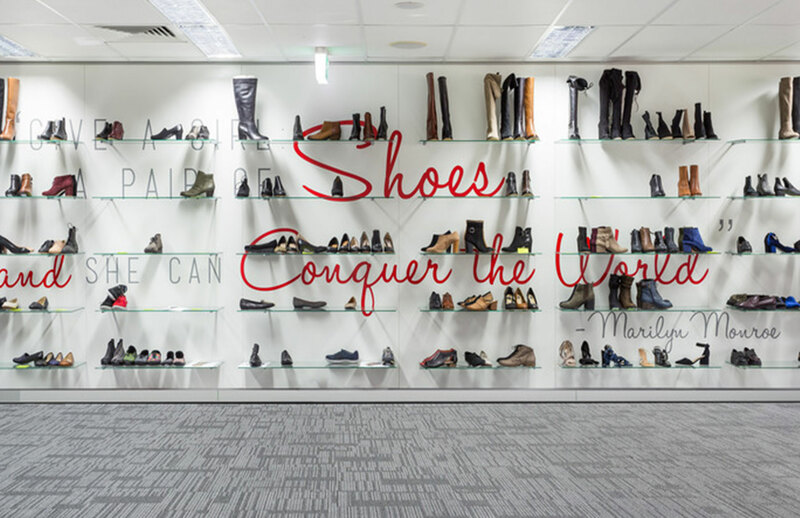 Amicus' retail fitout turnkey solution for design, build and project management. Amicus are at the cutting edge of creative retail design, with extensive knowledge of the latest of point of sale environments and technologies. 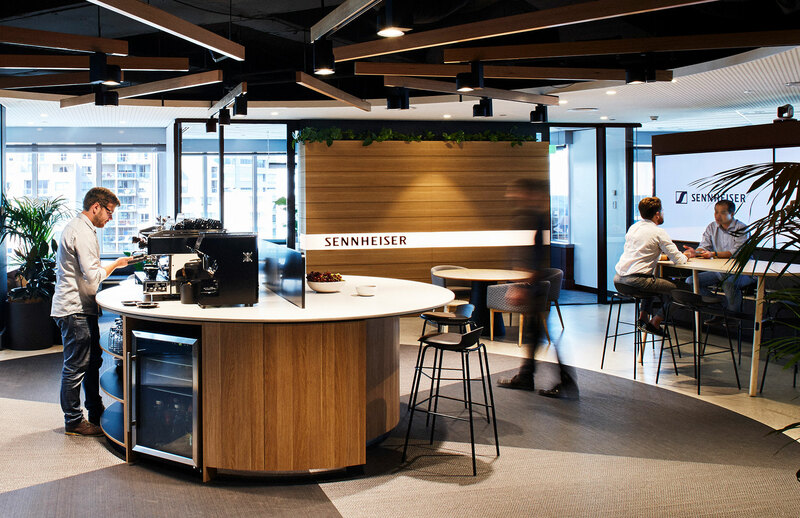 We work closely with our clients to shape their space in a way that maximises retail exposure, delivers on their business goals and provides the best platform for growth in market share. ARC also handle all of the project design compliance for our clients, typically via local authority and landlord approvals. We make sure that our clients retail design journey also follows a strict budget pathway, throughout the creative process. This ensures that there are no horrible financial surprises at the construction end of the project. The Amicus Retail Project Management team will develop a detailed scope of works package, and will work alongside the site team to make sure that the project is delivered to the agreed design principles, on time and to budget. There are many reasons that you may need a new workspace such as lease expiry, growth, change, rebrand or mergers. We are here to help as your one point of contact to de-mystify and simplify for the whole new office fitout journey.